Price Adjustment! 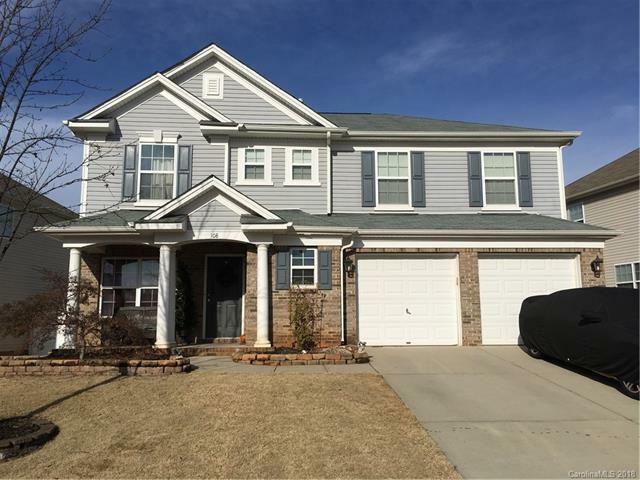 You will love this beautiful well cared for 2 story home in conveniently located Waterlynn subdivision. The main floor has an open kitchen with a tile floor and a sturdy walnut top kitchen island and built in bookshelves in the family room. Upstairs you will enjoy the flex space of the loft and the two spare bedrooms that feature walk in closets. The large laundry room is conveniently located upstairs near the full bath that features a granite counter top and tile floor. The master suite includes a tray ceiling, large walk in closet and large master bath w/ walk-in shower & large soaking tub. At the end of the patio in the backyard you will find an inviting fire pit for entertaining or just relaxing by the fire.